Very Good. 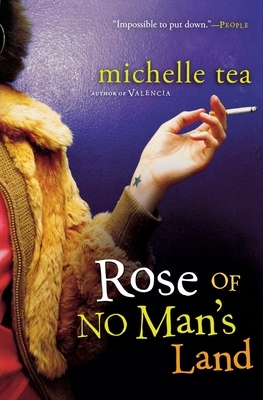 Rose of No Man's Land by Tea, Michelle, 2007-02-01. Trade paperback (US). Glued binding. 306 p. Contains: Illustrations, black & white. New. 2006. Hardcover. Num Pages: 306 pages. BIC Classification: FA. Category: (G) General (US: Trade). Dimension: 207 x 125 x 29. Weight in Grams: 454......We ship daily from our Bookshop.